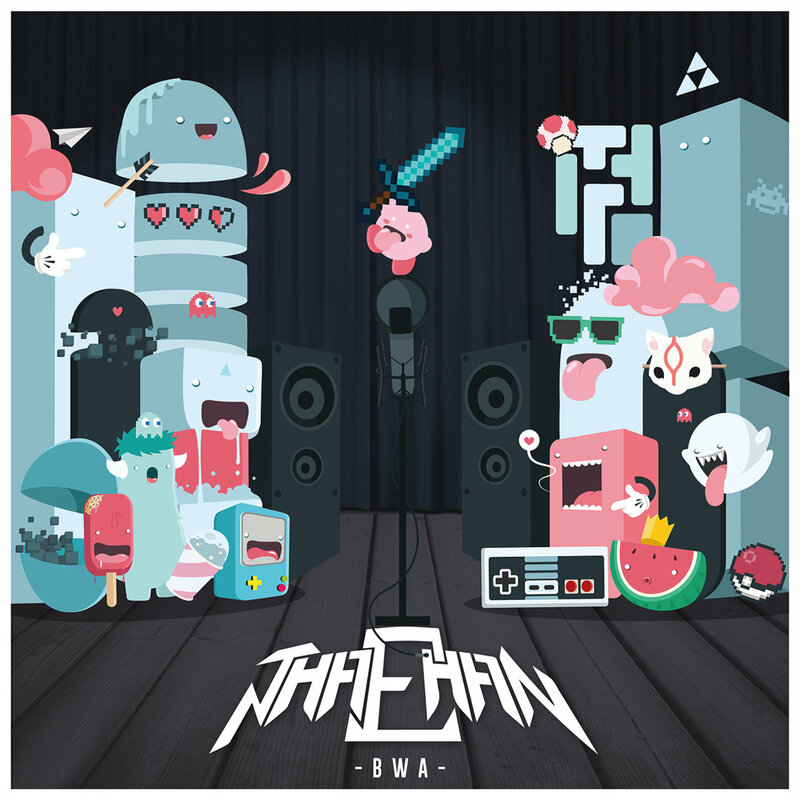 Featured Artist: Loki/Thaehan | osu! 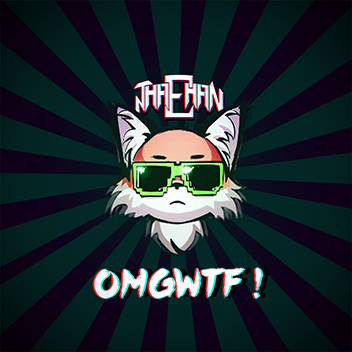 A multi-talented artist of a variety of genres, the twin identities of Loki/Thaehan present themselves as a clean split between Symphonic/Metal as Loki, and Electro/Hip-hop as Thaehan. 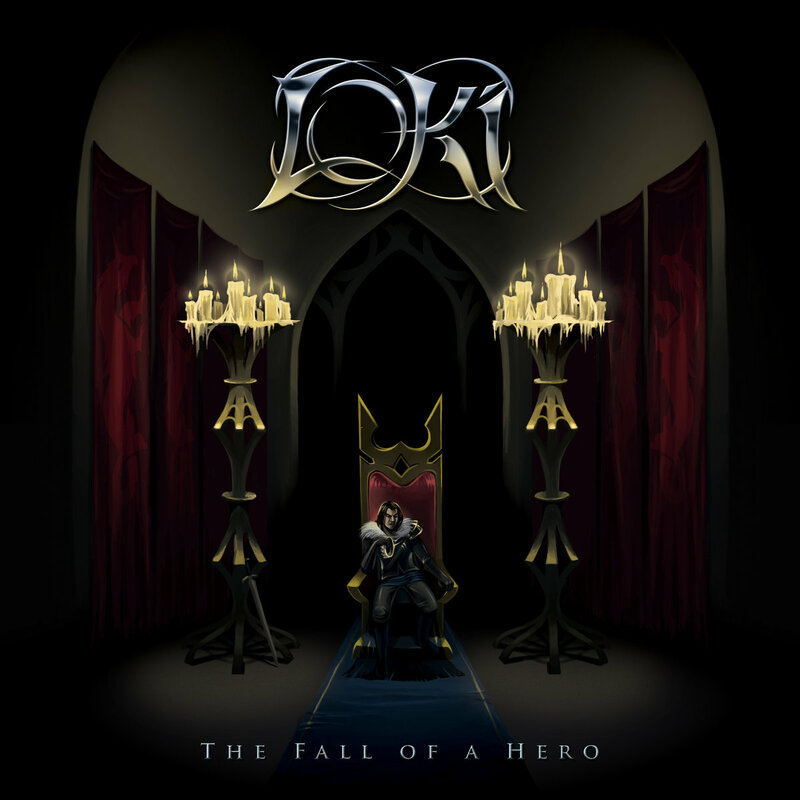 Packing a powerful melodic temperament, Loki's sound encompasses a broad symphonic theme classic to the genre, foregoing the traditional use of vocalists and substituting them instead for complex central melodies. 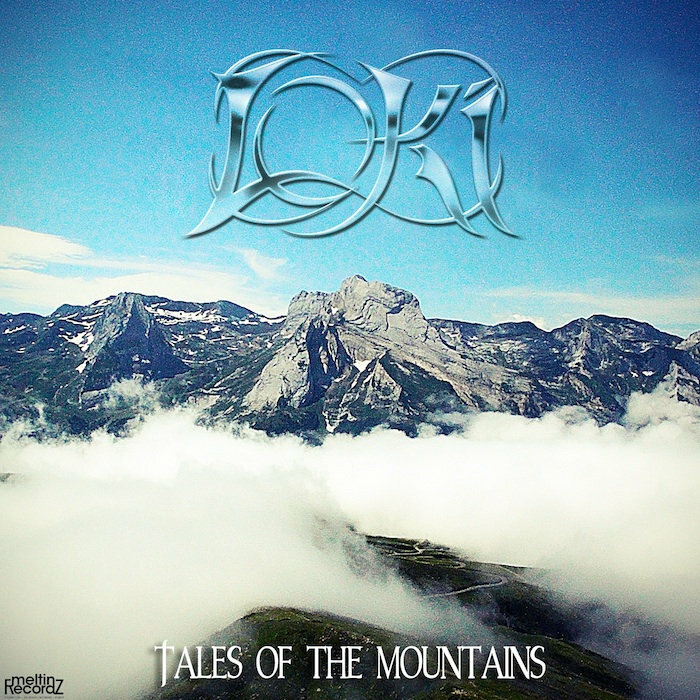 Fans of metal of all kinds will find a kindred spirit in Loki's tracks, which open up into sweeping vistas for creative mappers to flex their muscles within the intricacies of metal's rhythmic structure. 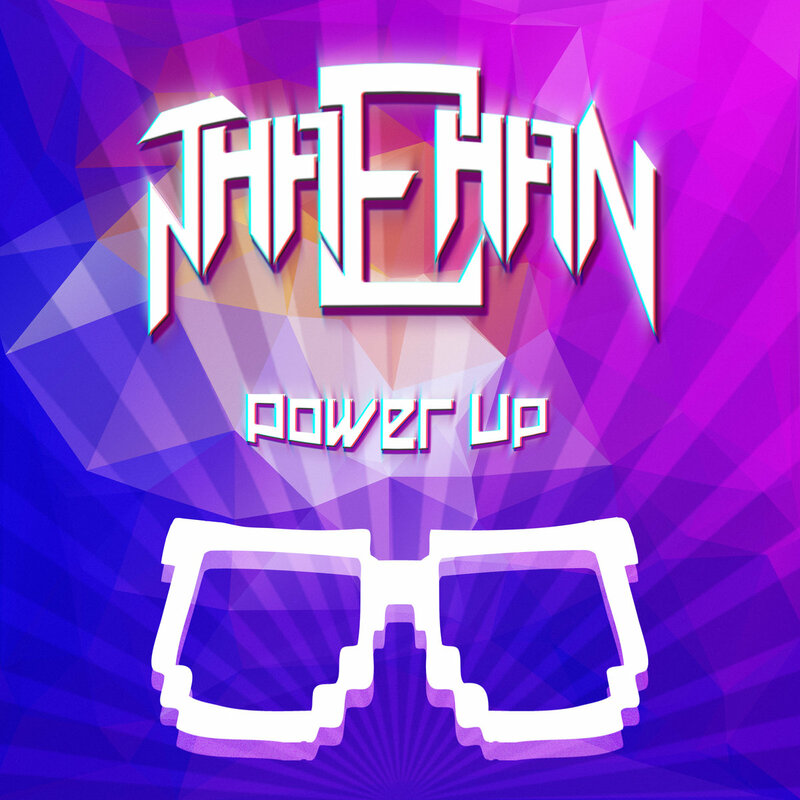 Energetic, fast-paced and hyperactive are but a few words that can be used to describe Thaehan's sound, with his work sporting racing, universally high BPMs and continually evolving lead melodies set within predominantly chiptune-electronica feel. Mappers who enjoy faster works will have no difficulty finding space within Thaehan's tracks to flaunt their creativity.